Whenever someone that we love is away from home, we worry and we miss them very much, especially when it is a member of our family, like a sister. Sometimes study, work or other reasons make that a sister has to travel far from home and the only way you can communicate with her is by phone or internet. 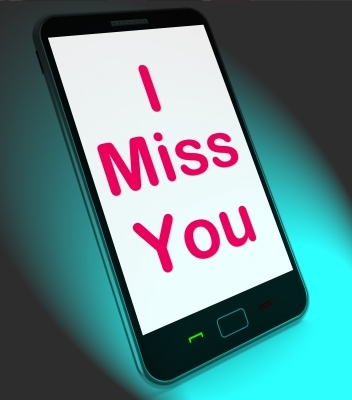 If you would like to send a message to your sister telling her how much you miss her and that you worry about her, then we will show you a number of beautiful texts that you can dedicate to her via text message or social network. We are confident that with these beautiful texts you will be able to show to your sister, who is away from home, how much you miss her and how much you love her. If you liked this page you can help us by giving us a “like” on facebook, G+, twitter. Also if you want you can help this website by sending your texts for a sister who is away, and will be published, others friends will thank you .